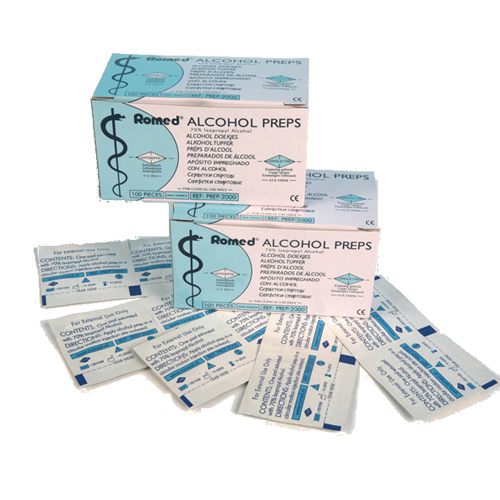 Alco preps are used to sterilize surfaces. 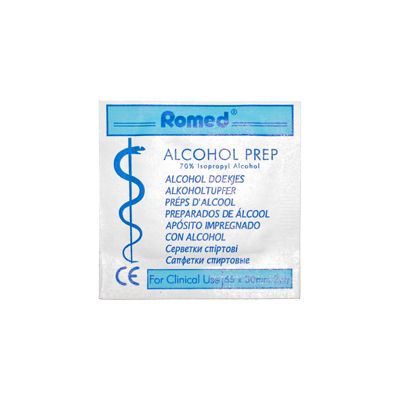 Very useful for cleaning injection ports and the small surfaces. Very useful for cleaning injection ports and local surfaces. Torch of Jet aansteker. Perfect voor het kortstondig verhitten van metalen voor sterilisatie. A strong disinfectant spray to clean surfaces. Based on alcohol. The desinfectant spray is ideal to clean your workspace before and after you work. Do not give microorganisms a chance to ruin your setup. 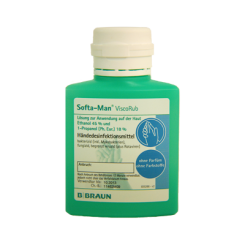 Softa-Man® ViscoRub is used by microbiologists and surgeans all over the world. Use this gel before you start to work on your kits, cakes, making food or any other activity that involves organics.